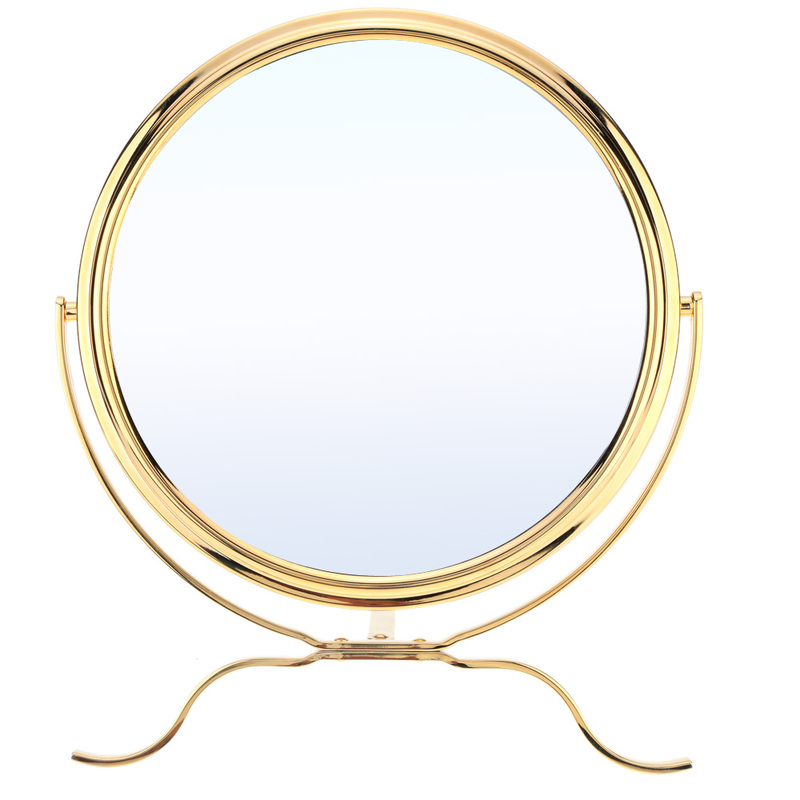 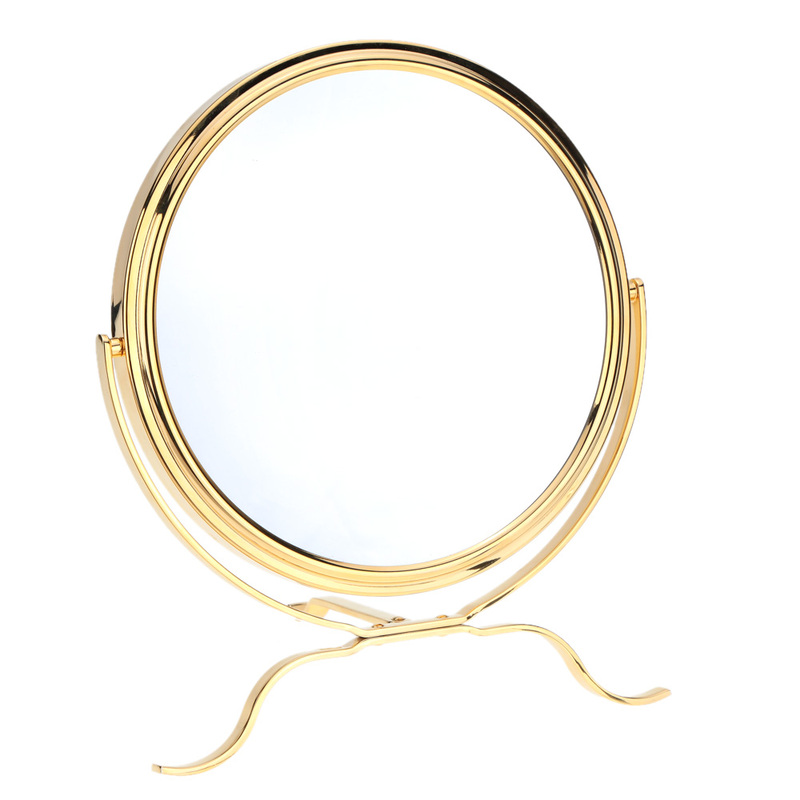 This is a double side makeup stand mirror. 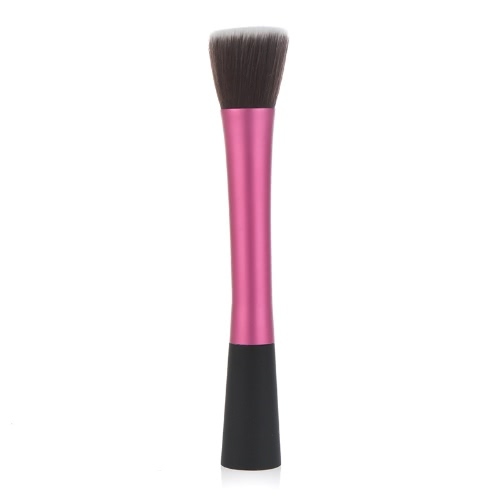 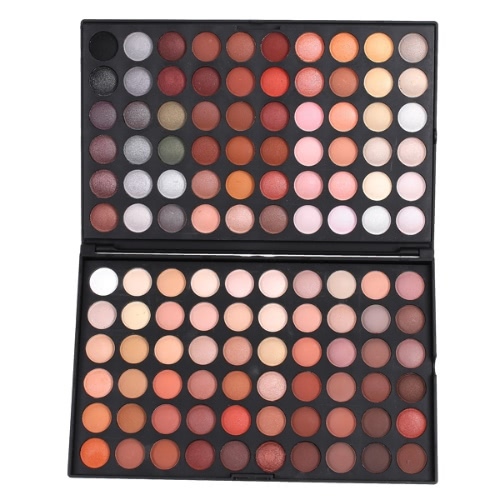 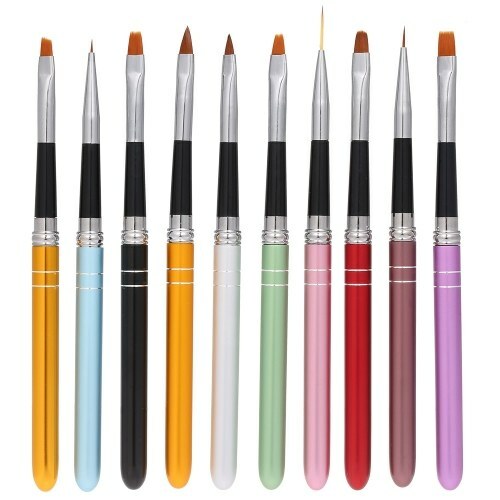 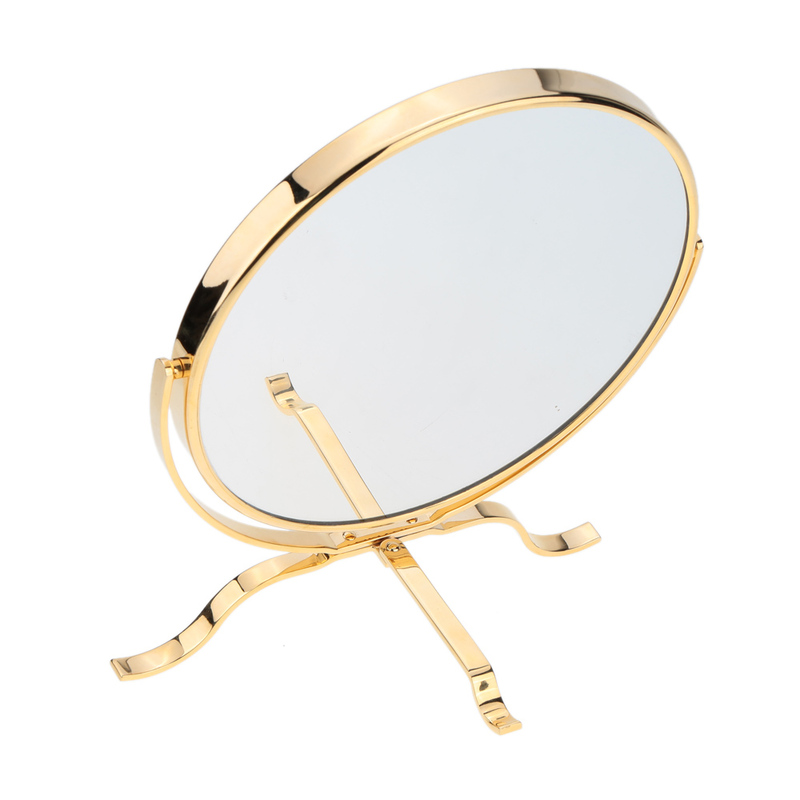 It has a 5x magnifying magnifier to help user create meticulous make-up. 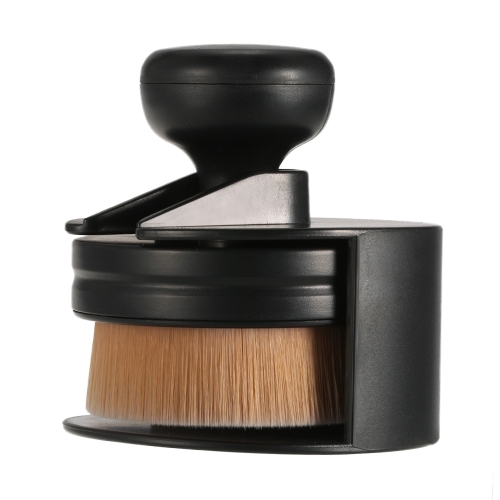 It will be an useful tool on your dresser. 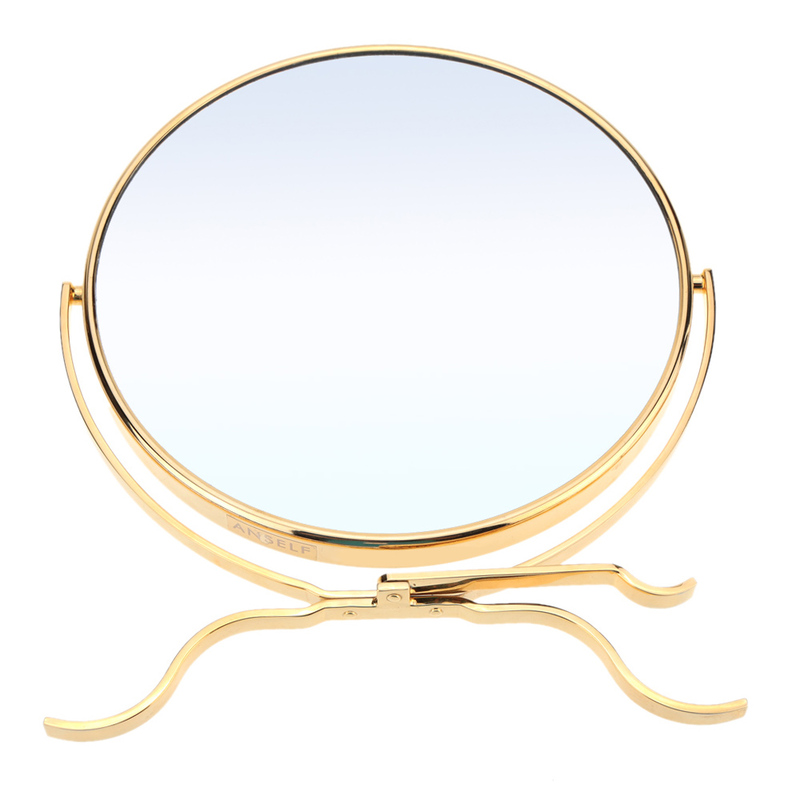 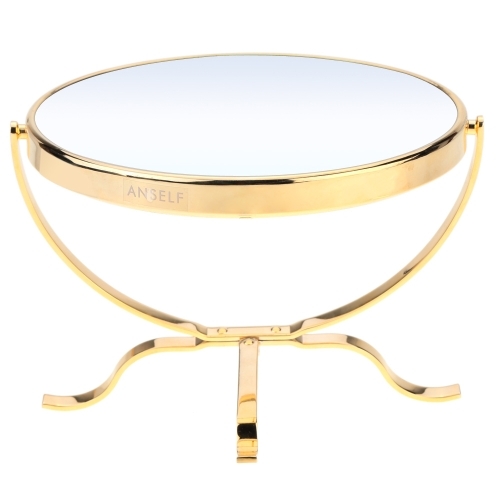 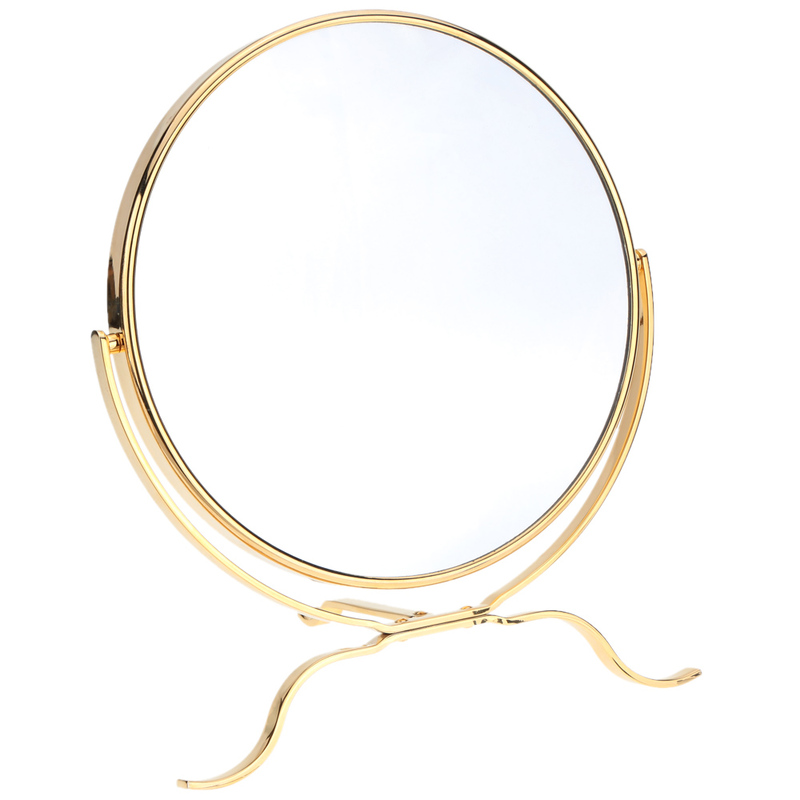 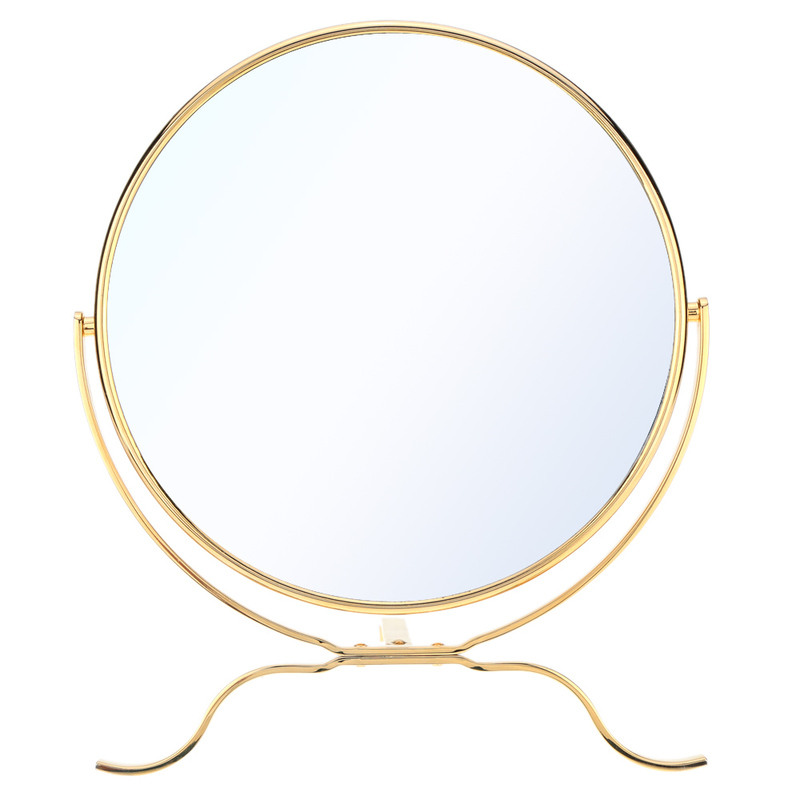 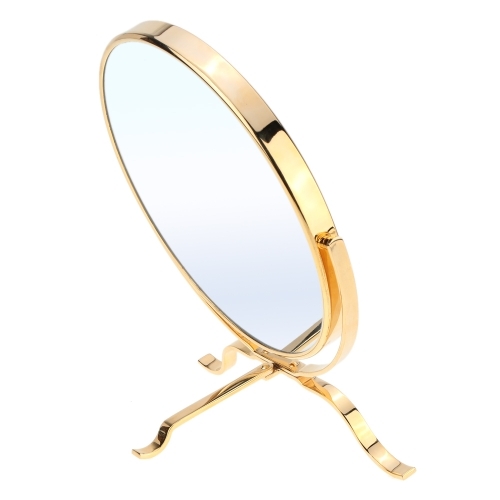 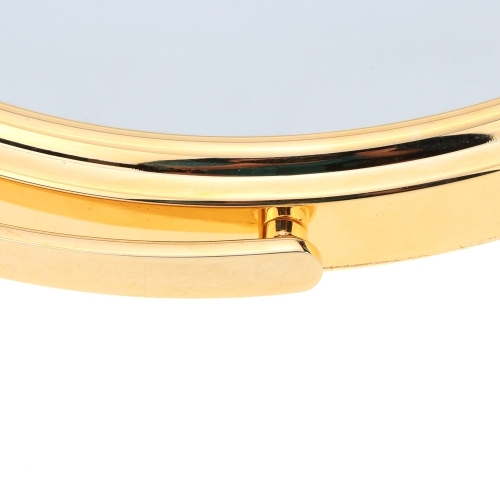 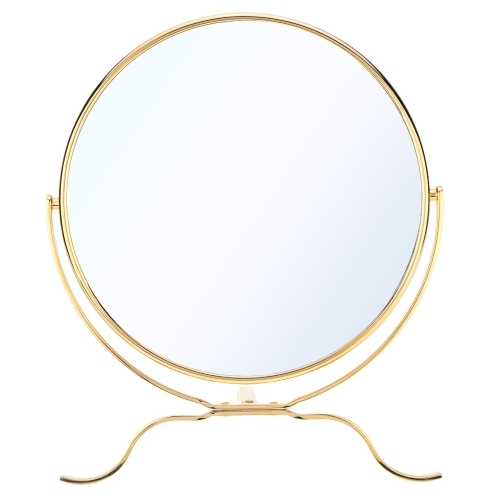 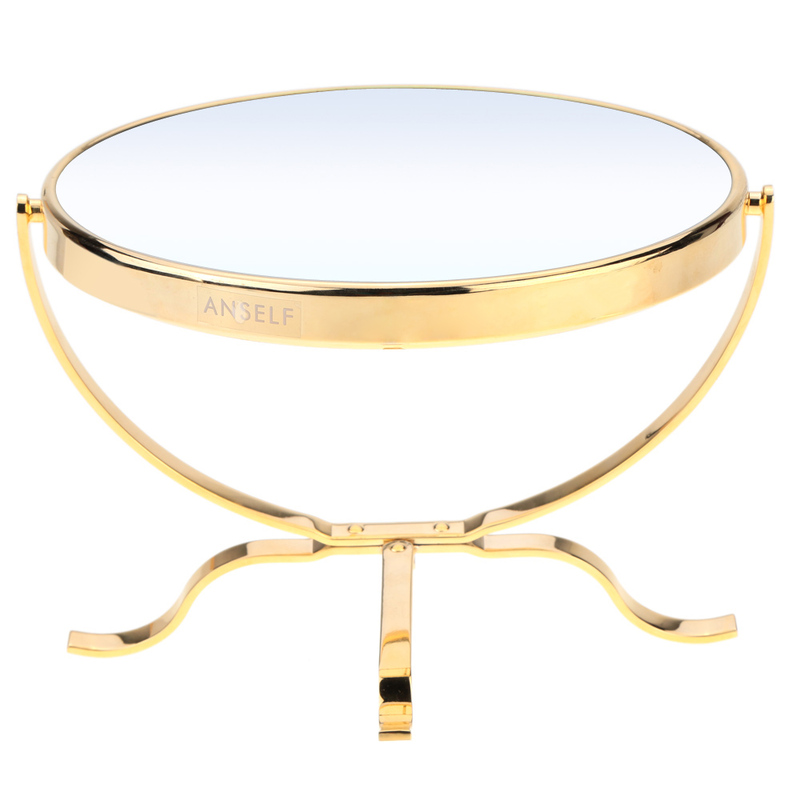 A double side makeup mirror, a fashion lady's treasure. Stand desk mirror with tripod, perfect to meet your height when you sitting. 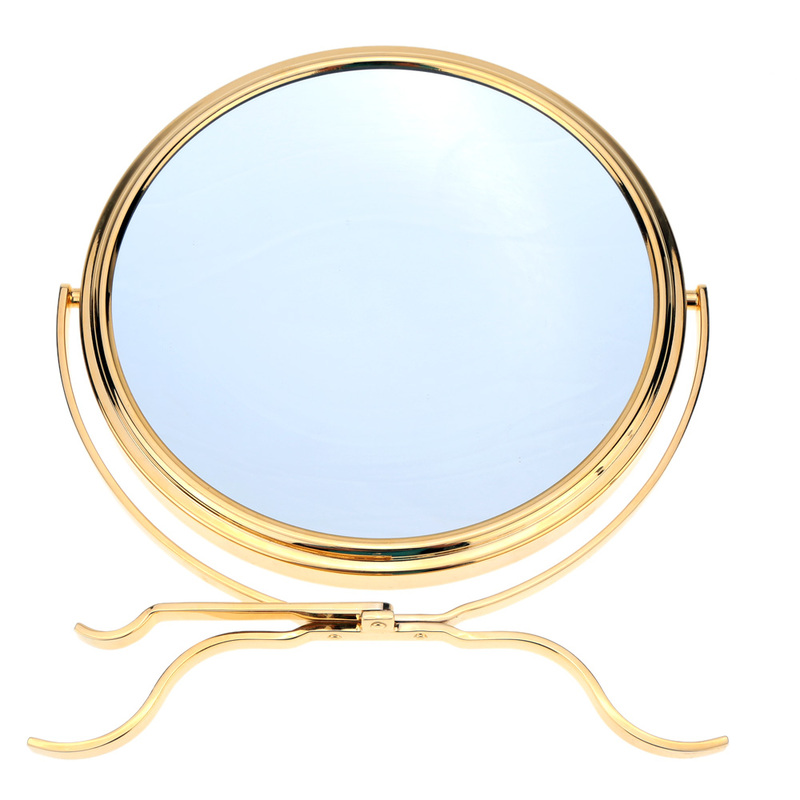 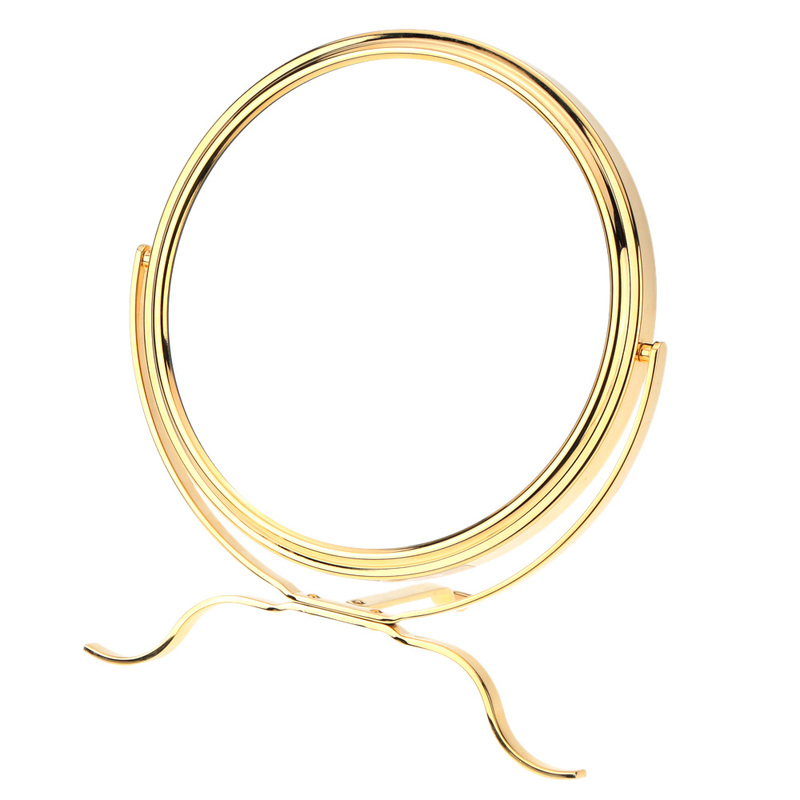 Magnifier provides 5 times magnification for meticulous make-up.